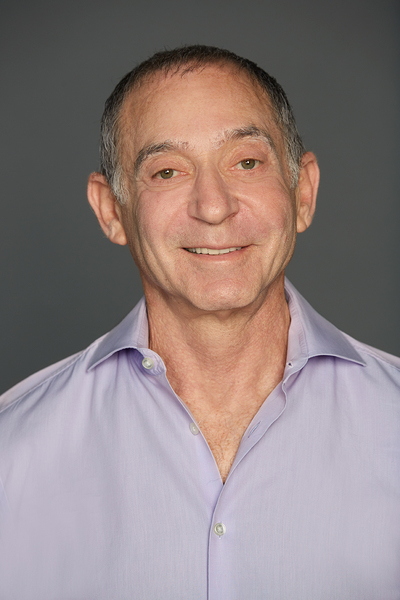 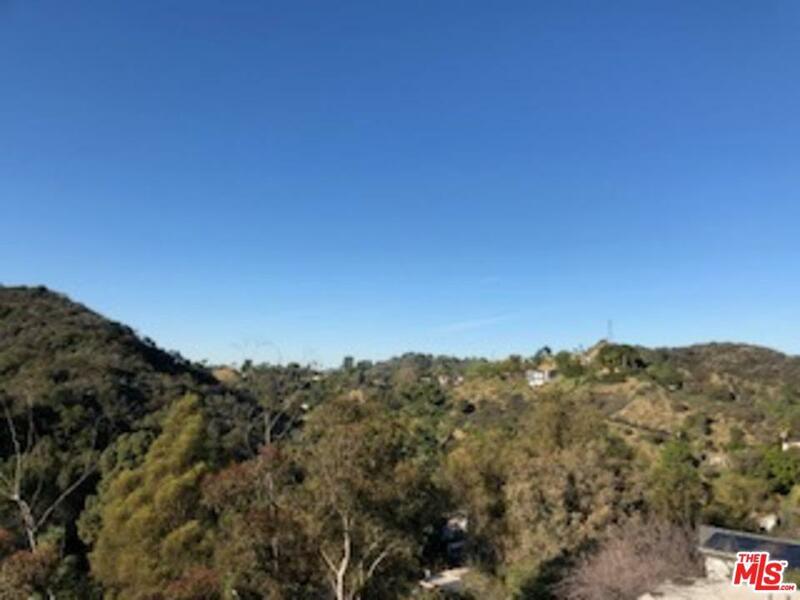 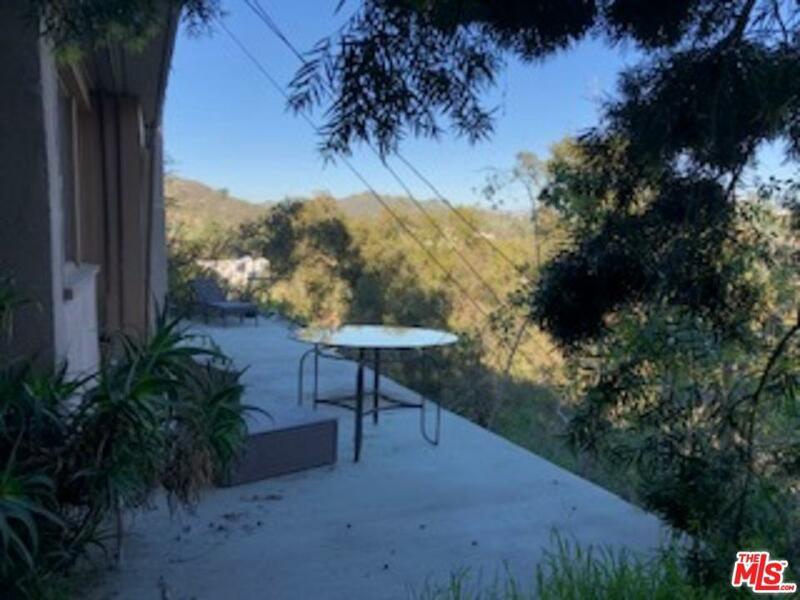 Rare opportunity in the desirable Hollywood Hills West. 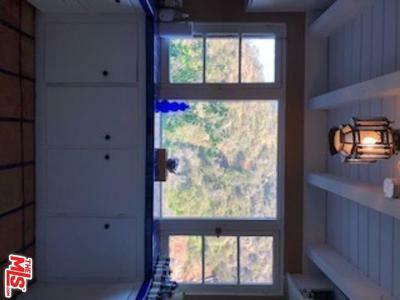 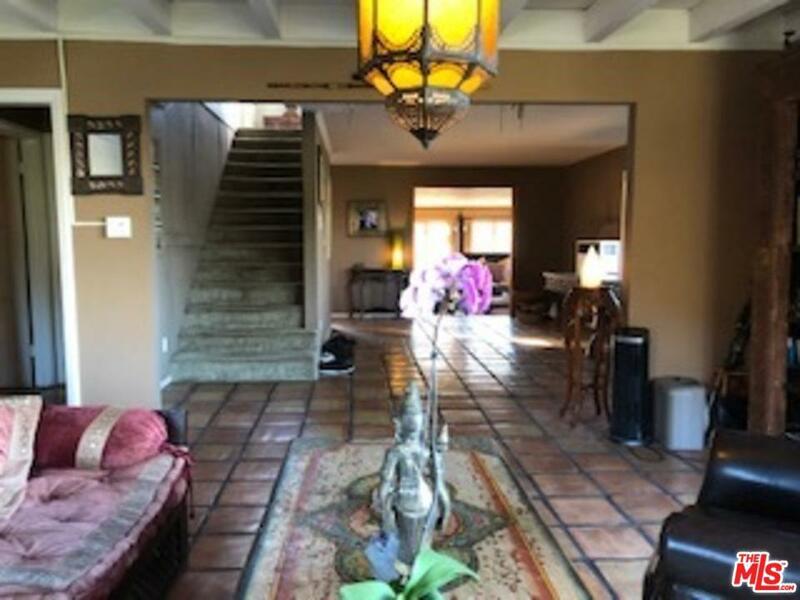 Phenomenal location, expansive canyon views and private driveway to this charming house. 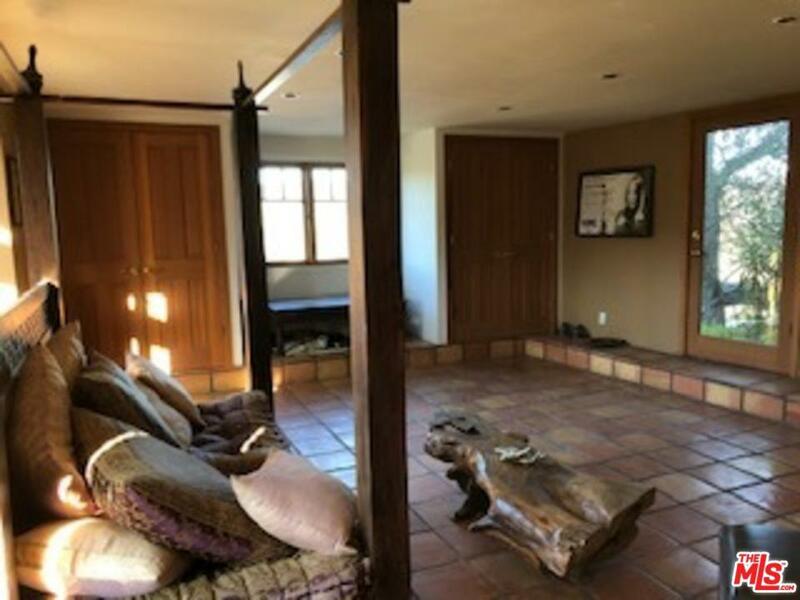 Ready for renovation or light fixing up. 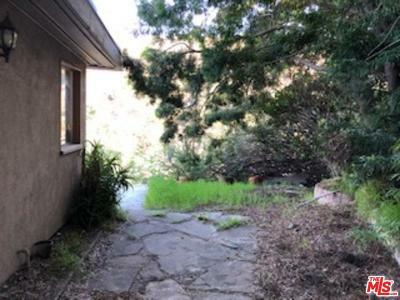 Perfect for investors, developers or one who wants to create their dream home. 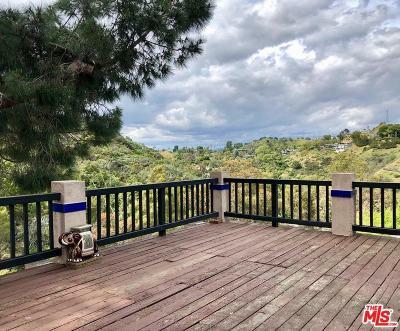 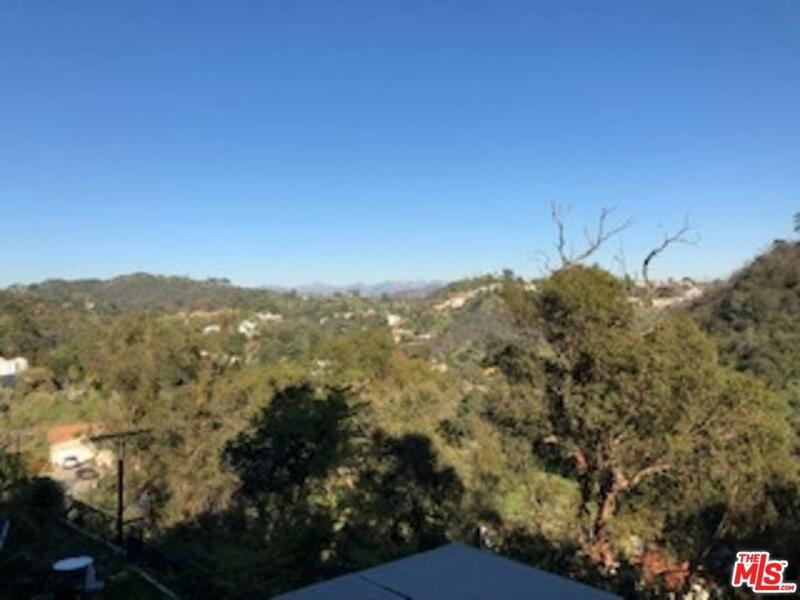 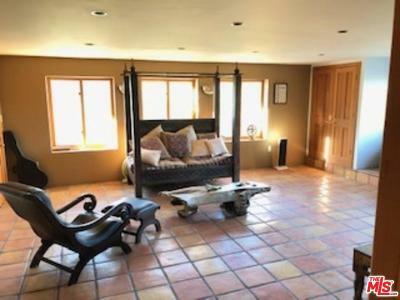 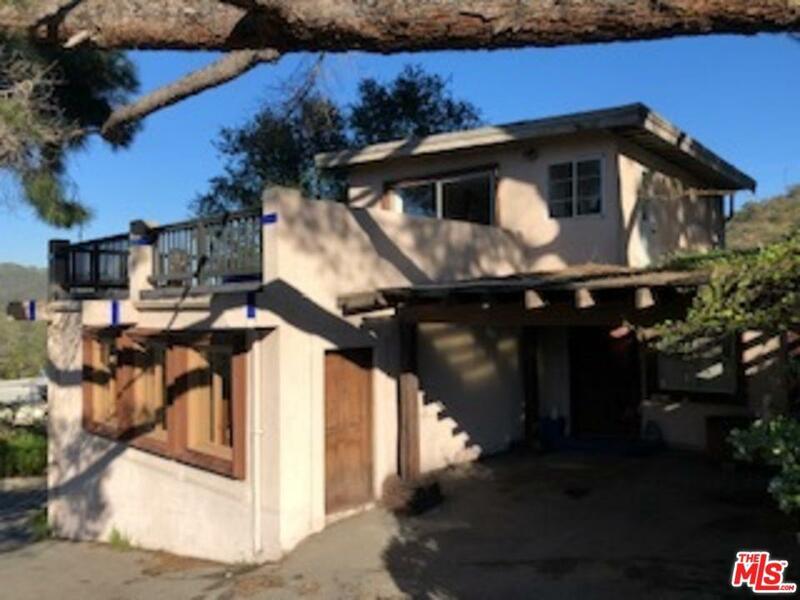 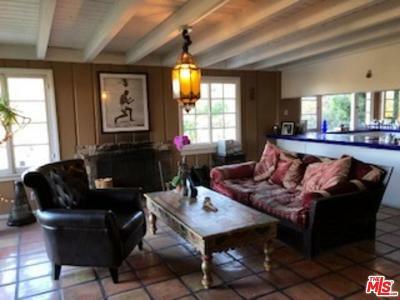 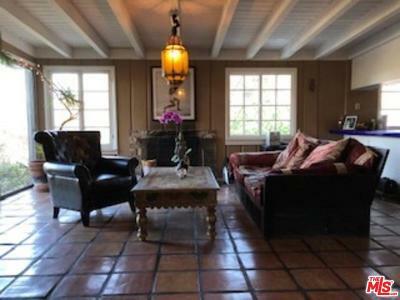 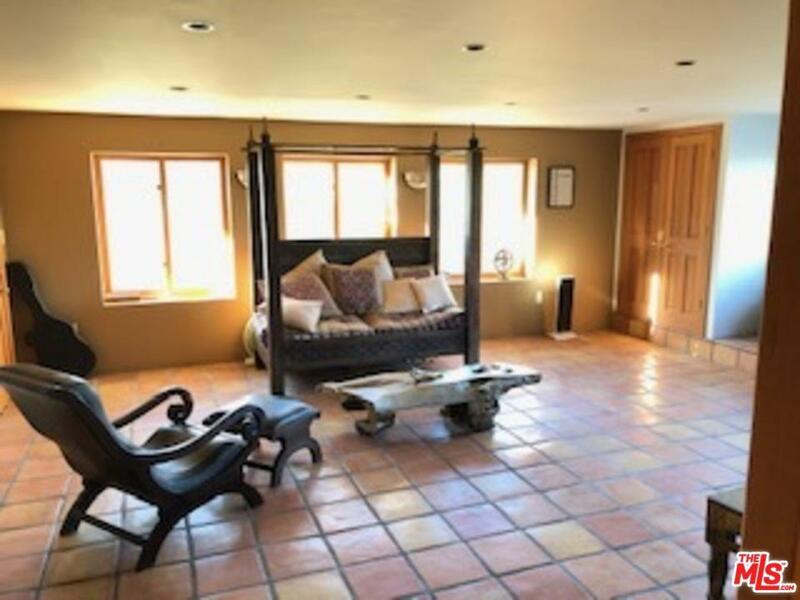 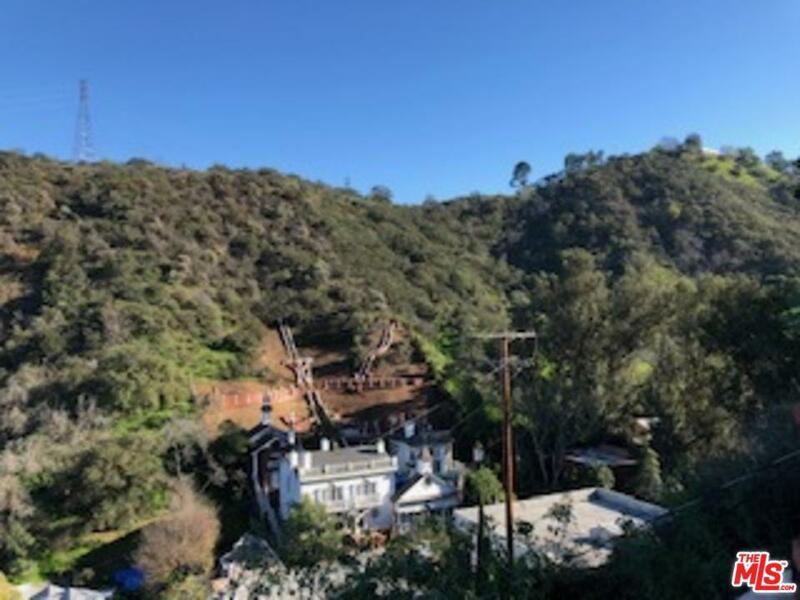 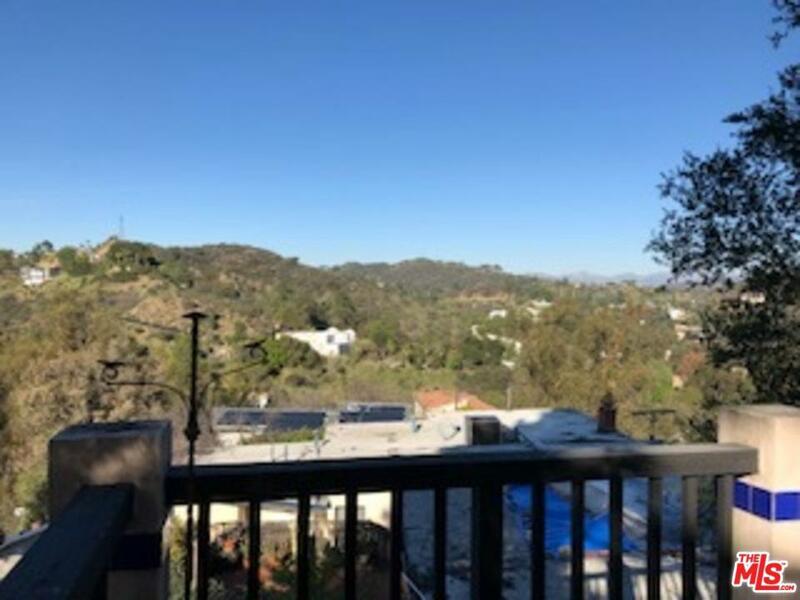 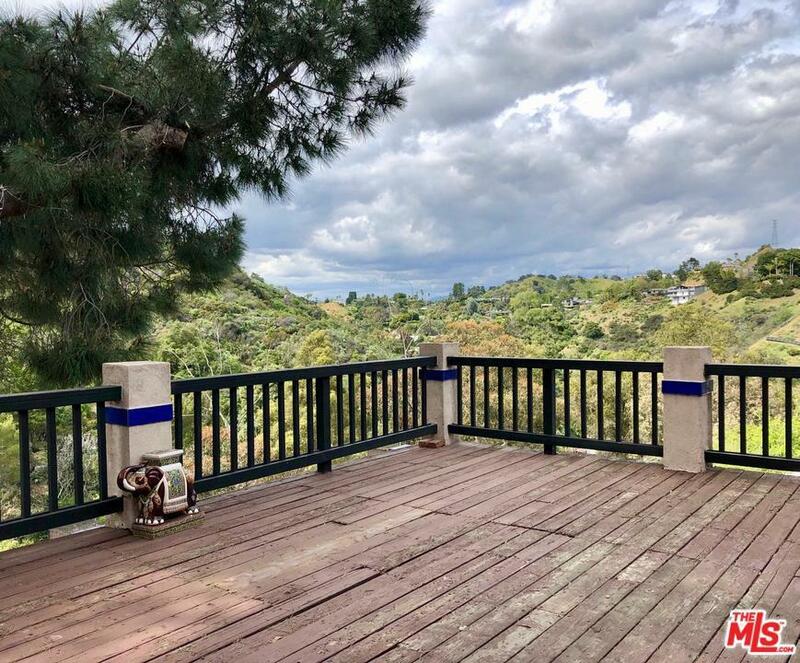 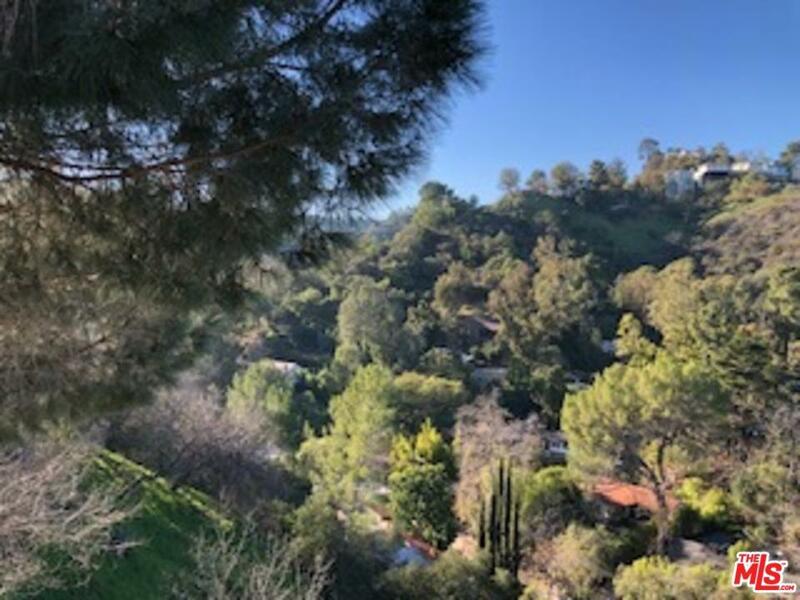 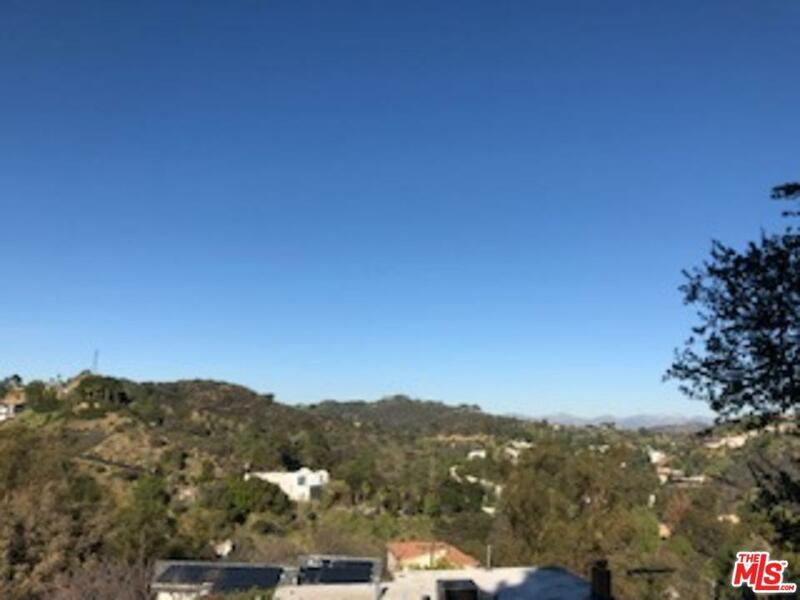 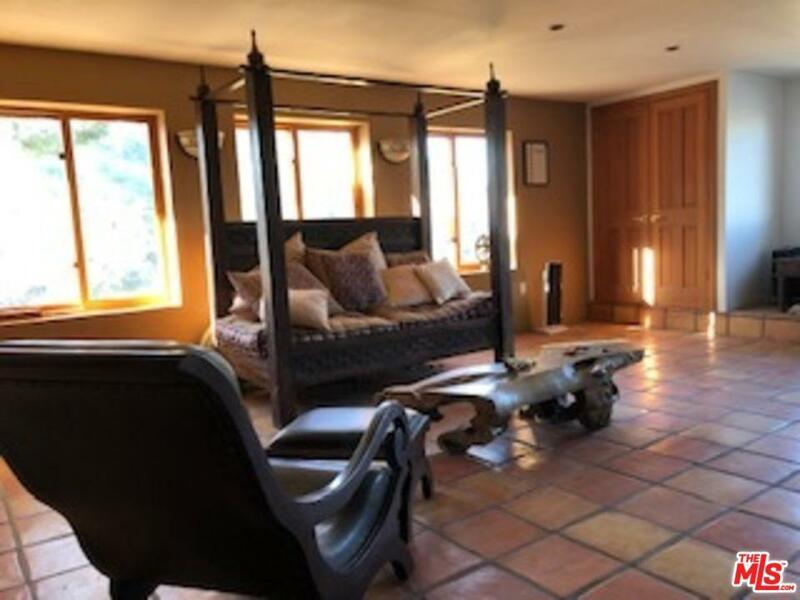 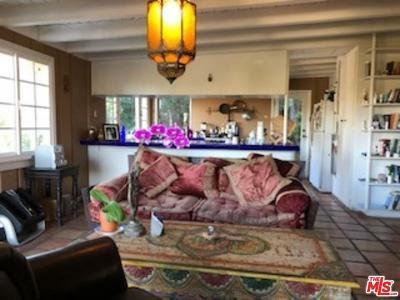 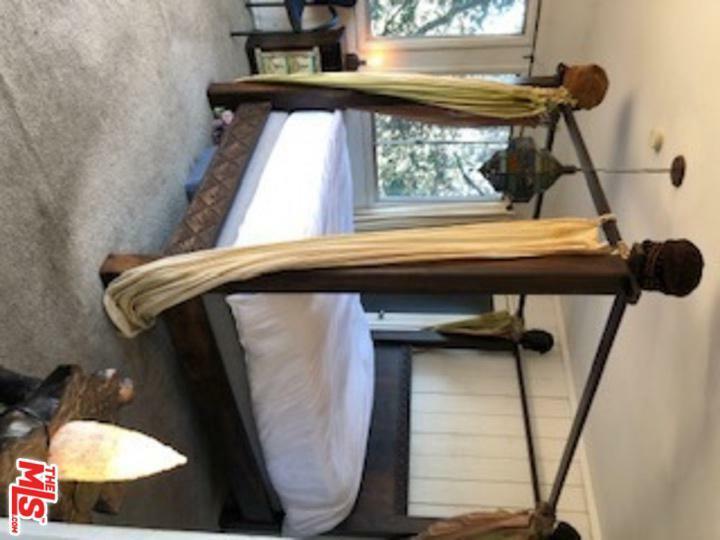 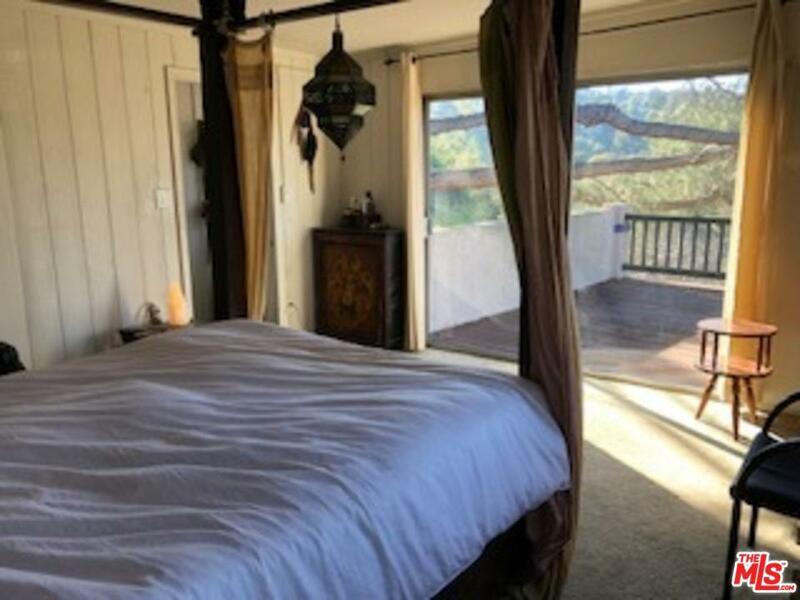 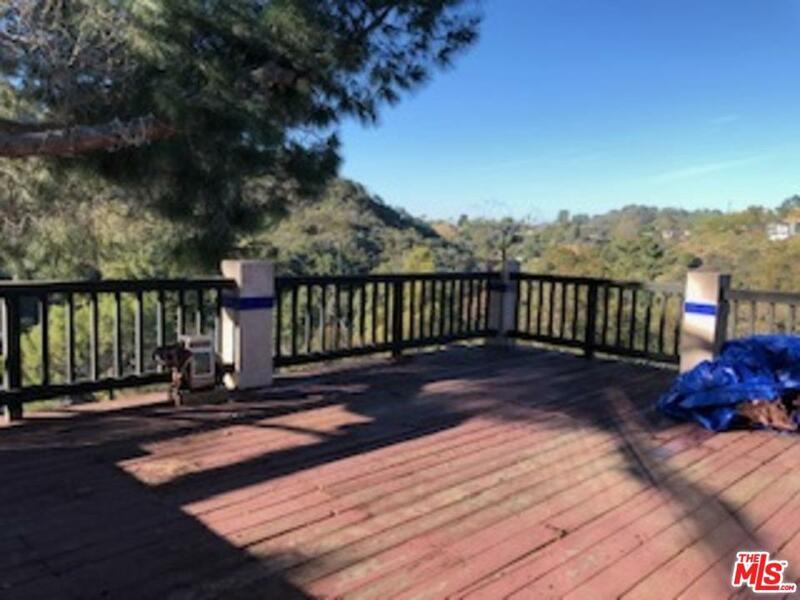 The property is situated in the coveted Wonderland Elementary School District, located off Laurel Canyon minutes from town.